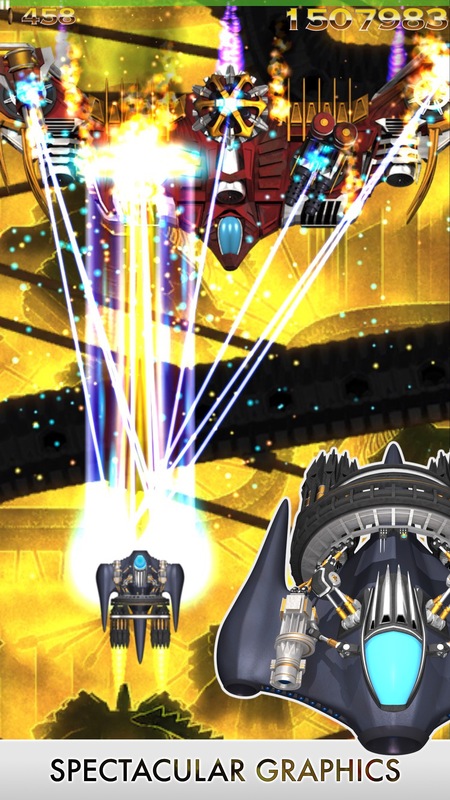 Phoenix HD is the best looking shoot'em up that everyone can enjoy! Enjoy the marvelous action and rise to the challenge at your own pace in this action packed game. 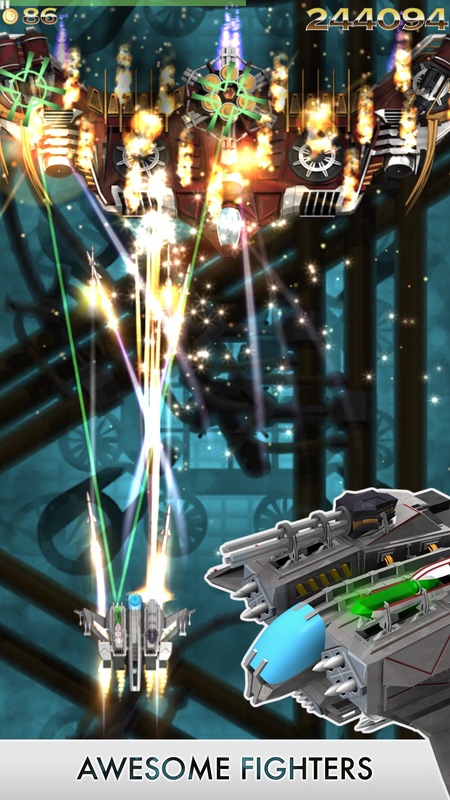 Phoenix HD is a modern arcade game with intense action and brilliant graphics, where every playthrough is different. Best of all, Phoenix HD is free so go ahead and head over to the App Store now! Amazing Visuals – 60 Frames Per Second of pure awesome! Our in-house developed Flare engine provides the ability to display thousands of bullets and particles at the same time, while still maintaining a rock solid framerate at 60 frames per second. 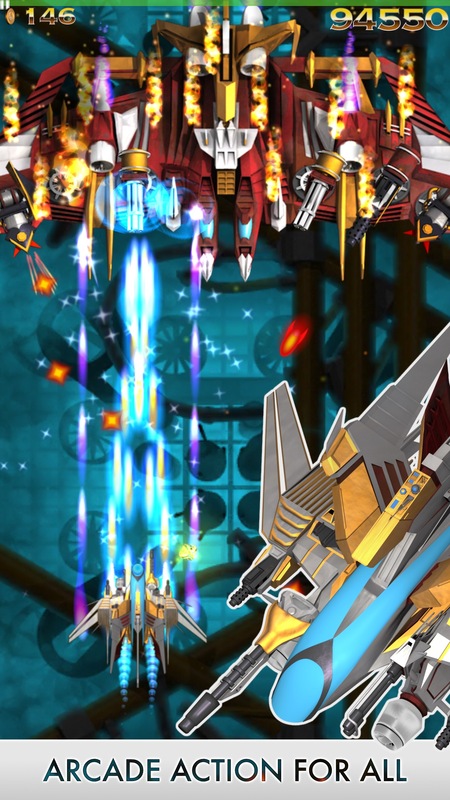 This makes Phoenix one of the most spectacular shoot 'em ups available for everyone with an iPhone, iPad or iPod Touch. Dynamic Difficulty – fun for everyone! Phoenix is a challenging game that adapts its difficulty to the player skill, making it exciting for players of all skills. The adaptive AI director ensures the game provides a fair challenge for everyone, by changing the difficulty while playing. The procedural content generator can create hundreds of thousands of enemy variations. Combined with the adaptive AI director, no single game will be the same. Both the player and the enemies have a large variety of different weapons at their disposal, each with their own characteristics. Alongside the weapons there are a plethora of power-ups to provide that extra edge needed to overcome the hardest challenges. Phoenix HD is also available for the Apple TV! This version includes a very cool coop mode, where you can play together with a friend to take on the infinite challenge. It's a ton of fun and we highly recommend it! Phoenix HD for Apple TV is a universal app, so all ships purchased in Phoenix HD are available on your Apple TV (and vice-versa). To get Phoenix HD for Apple TV, use this link. 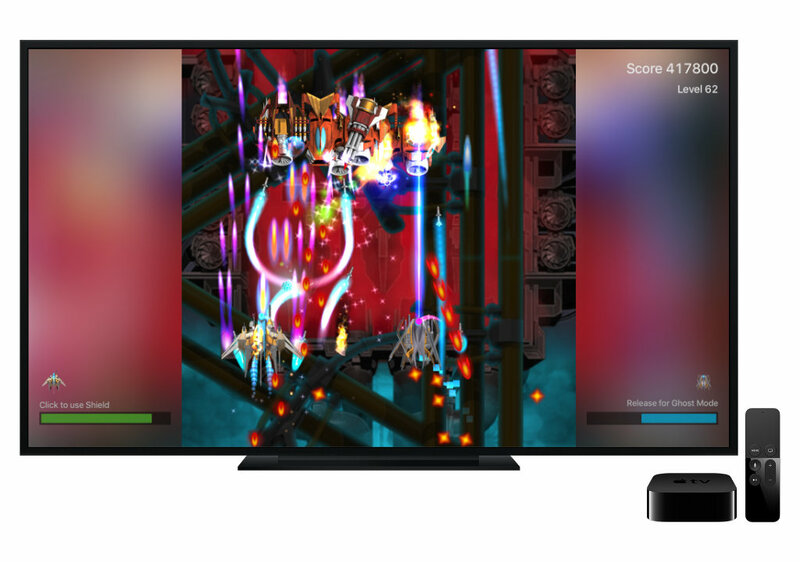 If you have already downloaded the iOS version of Phoenix HD, then you can also go the 'Purchased' section on the App Store on your Apple TV. You should see Phoenix HD there in the list. Otherwise, search for 'Phoenix HD'. Please check our Frequently Asked Questions page for all gameplay related questions about Phoenix HD.